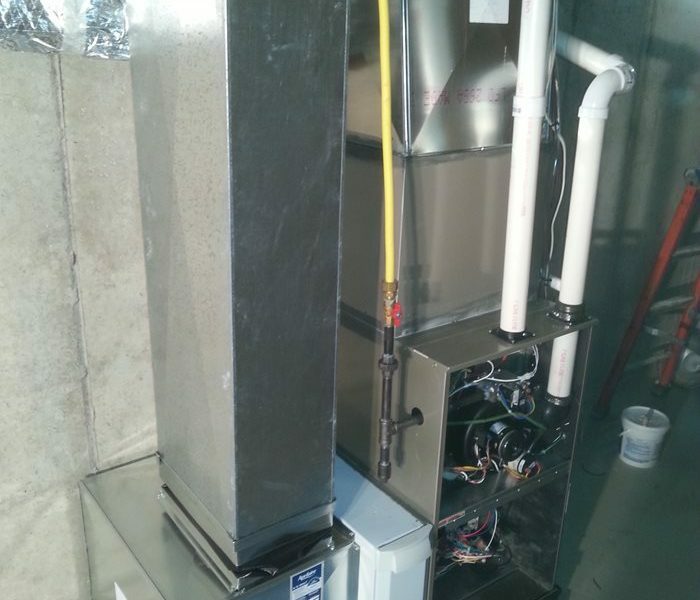 Even if your furnace is new, it still requires inspection as different factors can cause rust and dirt to accumulate. Your furnace’s internal parts wear out over time, which could cause it to stop working. A qualified Green Apple Plumbing & Mechanical NJ technician should check the parts in your furnace and replace those that could cause problems before your next inspection. 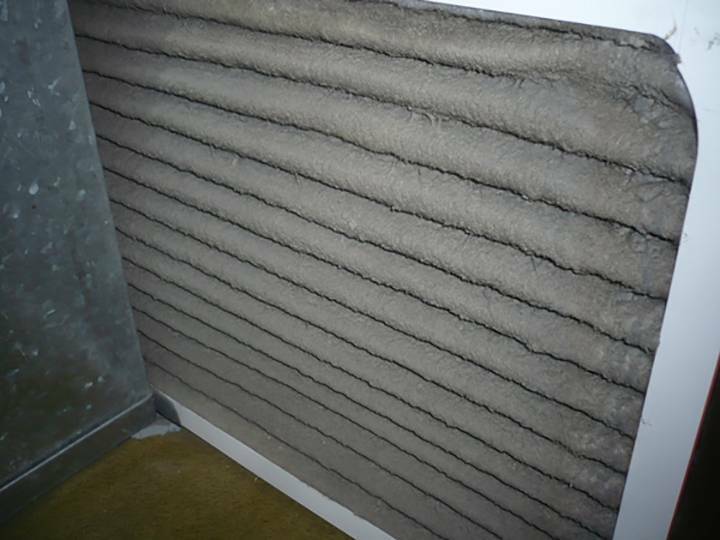 Neglect your furnace’s annual inspections, and particles like dust and dirt can accumulate on any moving parts. 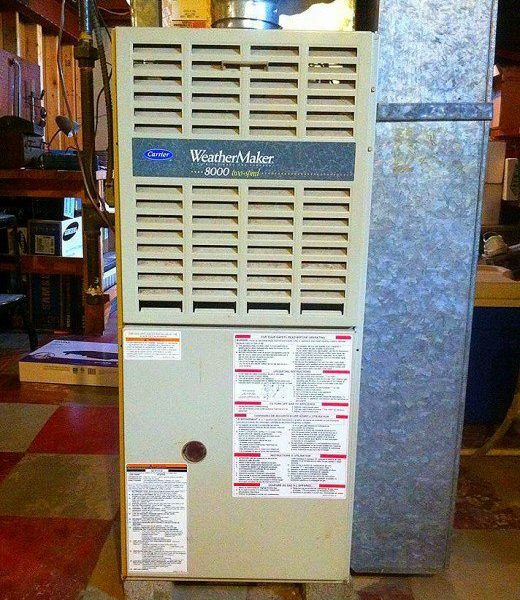 This causes your furnace to work harder than necessary to maintain the heat in your home, which compromises efficiency. During an annual inspection, a technician will clean your furnace’s parts and make sure they work together properly. 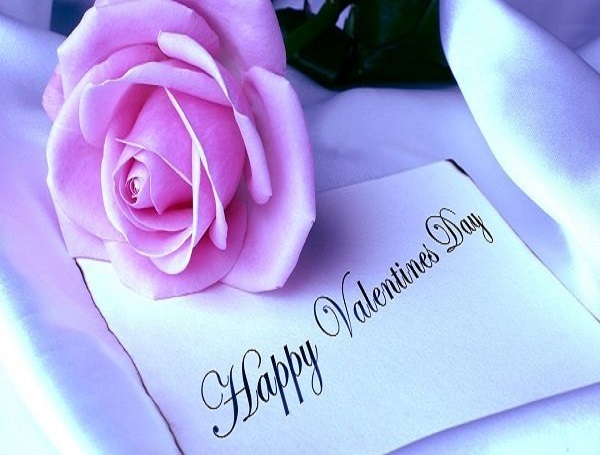 Your furnace is at its most efficient when its parts are clean, without anything preventing it from working correctly. The filter is what collects dust, debris, and prevents these airborne irritants from circulating throughout the home. 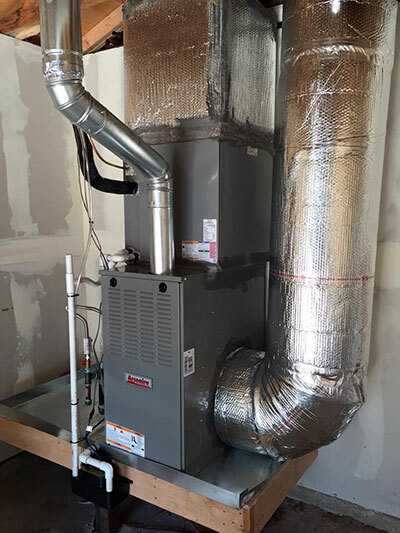 Gradually over time, all of that dust and debris will accumulate and clog up the filter, which can place excess pressure on your furnace and force it to work even harder to maintain the right temperature. That’s why it’s important to change the filter at least every season to keep it working properly. To ensure that your furnace is running properly and efficiently, an annual inspection is always recommended. A trained technician will inspect it and clean out internal components, perform fine-tuning and will be able to detect if there are any potential safety concerns that should be dealt with. 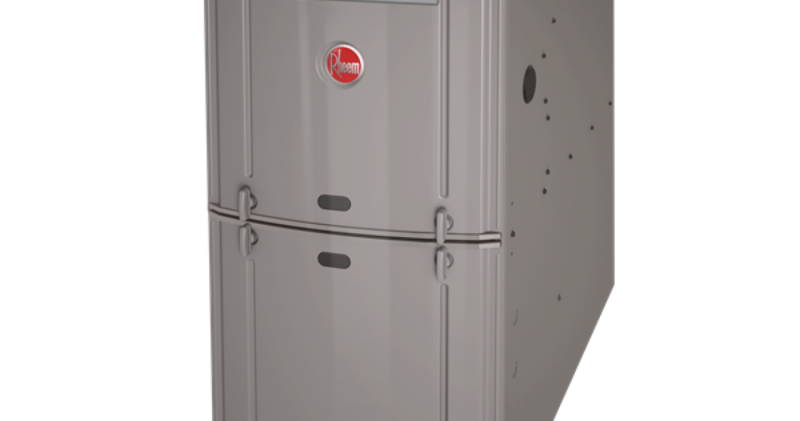 A furnace is an expensive investment, so having it inspected frequently is the best way to extend its lifespan and get the most bang for your buck. Automating your thermostat can also help to reduce your usage by automatically adjusting the temperature. For example, when you and the family head out for the day, you can set it so the furnace isn’t working so hard to heat up your home. And then once you’re heading back home, you can automate it to kick on just in time to warm up the house before you get in. This can help keep your monthly bill nice and low. Most people notice that the air in our homes tends to be really dry in winter. It’s not only drying on skin and throats, but it can make us feel colder than we really are. Using a humidifier to bring your humidity level up to about 40% will help transfer heat better. You can lower the setting on the thermostat and not notice it. More humidity is also better for wood floors and furniture and can help prevent asthma and allergy attacks. The garage is one of the biggest culprits of energy loss in the modern home. Make sure the garage door is touching all the way down and there aren’t any drafts around the sides are top. By following these tips, you’ll keep your furnace running smoothly all winter long. You’ll also stay cozy and warm for less money. Make Sure This Is On Your Spring Checklist! Be sure to look at both your faucets and toilets for any leaks. You want to confirm there is no water dripping out of or around the connections when you shut off your faucets. If there is, installing new fixtures or repairing the leak could help better the faucet’s function and may even lower your water bill. After the faucets, inspect any accessible pipes for evidence of leaks. You can often see visible pipes in basements and below sinks. 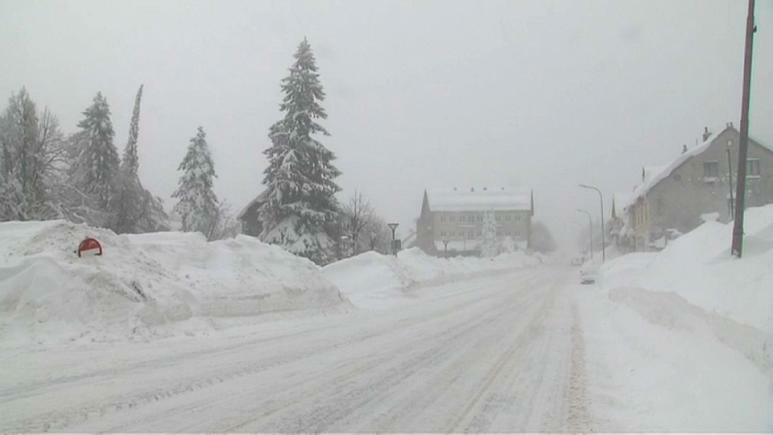 Extreme weather can cause pipes to freeze and sometimes crack. Spring is the ideal time to make sure the winter weather didn’t cause any damage that would result in plumbing problems. One of the very best ways to care for your HVAC system is to make sure that you have an annual furnace inspection performed by a Green Apple Plumbing & Mechanical NJ technician. These annual inspections are incredibly important because if there are any small problems now it’s better to have them corrected before they turn into much larger and much more expensive problems down the road. It’s also essential to make sure that your furnace filters are being changed on a regular basis to ensure that airflow can circulate effectively and that the air quality is clean and healthy for your family to breathe. 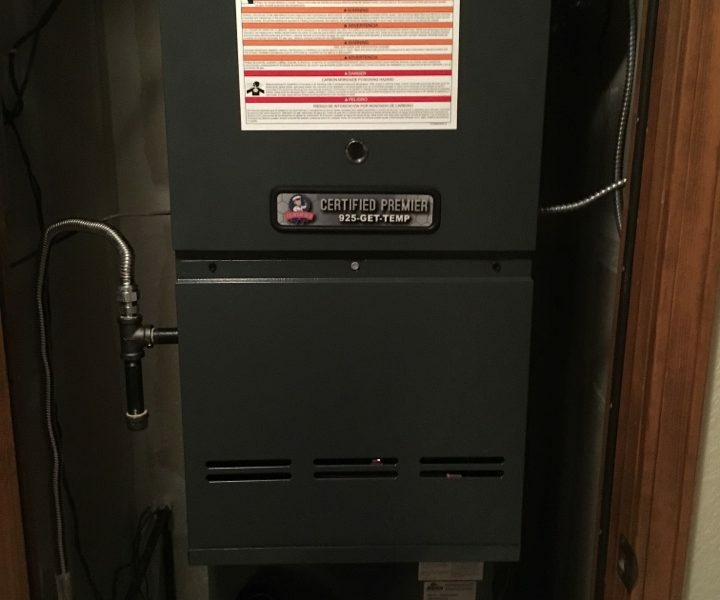 If the filters are clear then the furnace itself will not have to work as hard to push the air through. Will This Upgrade Reduce Your Bills? The truth is it takes a combination of various proper insulation, such as sealing your doors, windows, attic space, plumbing pipes, ductwork and any leaks and cracks. 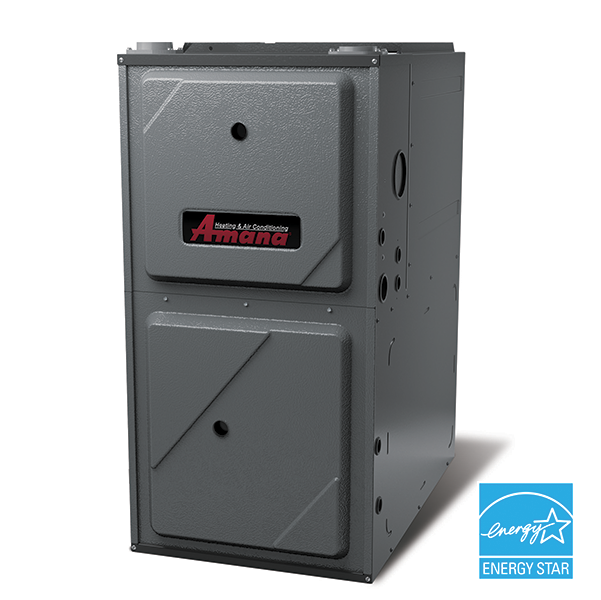 Together, the warm air produced by your efficient system will stay in and keep you warm and save you money. Are You Paying Attention To Your Furnace Filter? If you were to poll a group of HVAC professionals about the proper frequency for your system’s filter replacement, they would testify that it hinges on an array of factors like the number of people in the home, whether pets are present, the type of air filter, the home’s air quality etc. Though you don’t have to change your furnace filter every single month, it should be changed every three months at most, as the seasons change. So, be sure that your furnace filter is switched out at the start of winter, fall, spring, and summer! When in doubt, we suggest that you check the filter to see if it is truly dirty.